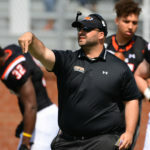 Buies Creek – Campbell head coach Mike Minter has completed his 2019 coaching staff, including promoting tight ends coach Nick Grimes to offensive coordinator. 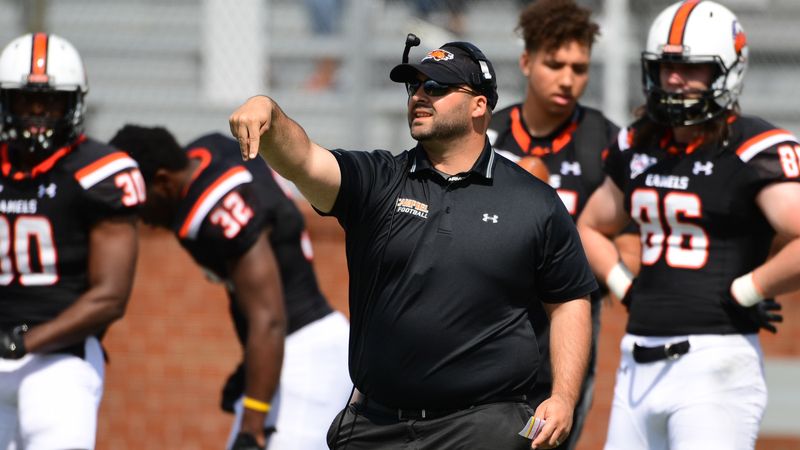 Grimes wrapped his second season as Campbell’s tight ends coach in 2018, helping the Camels rank ninth nationally in sacks allowed, clearing the way for six individual 100-yard rushing games. 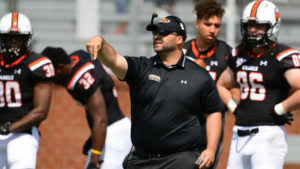 Campbell owned the Big South’s second-ranked passing offense, standing No. 2 in pass completions, passing yards and pass touchdowns, as well as third-ranked totals in scoring offense, touchdowns, total offense, rush yards and rush TDs. Grimes also coached Michael Wooten, who was named to the Big South’s All-Academic team, as well as second team all-conference by Phil Steele. Wooten has been CU’s starter at tight end over the last 21 consecutive games, posting 13 catches for 73 yards during the 2018 season. 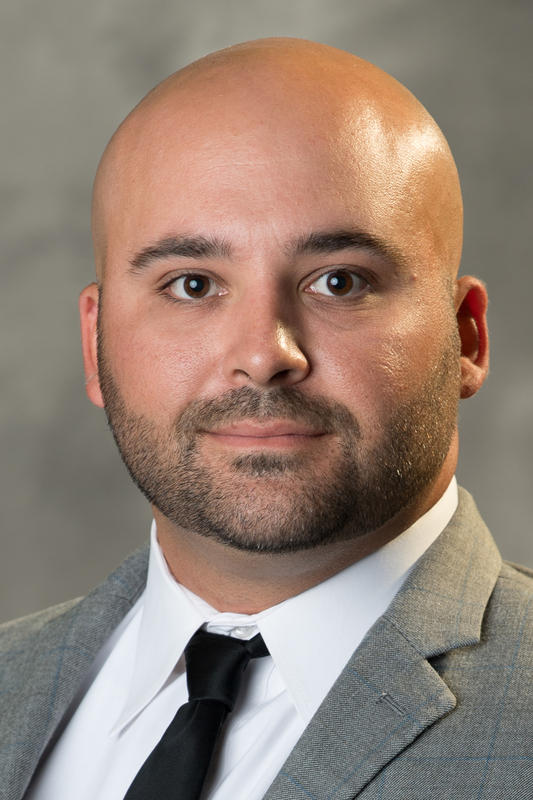 Grimes will remain the Camels’ tight ends coach in addition to his new duties. He has also made previous stops at Cincinnati and at the prep level in Texas. Prior to graduating from Sam Houston State in 2009, where he was a team captain and earned honorable mention All-Southland Conference accolades, Grimes finished his high school career at J.H. Rose High School in Greenville, N.C. 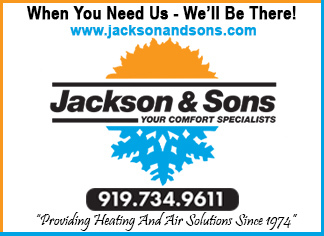 He is originally from College Station, Texas. In addition, Adam Morris passing game coordinator, D.J. Summers offensive running game coordinator and Damien Adams to defensive run game coordinator. 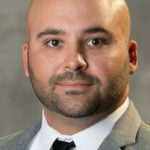 Morris will also transition from coaching CU’s wide receiver unit to quarterbacks, while Ben Bolling, who has tutored the Campbell safeties for the last two seasons, will take over the wide receiver group. Hunter Somerville has also been named special teams coordinator. Summers and Adams will continue to coach running backs and the defensive line, respectively. Minter has also added former Texas A&M defensive assistant DeAndre Thompson to the staff as assistant defensive backs coach. Thompson, a former defensive back and track athlete with the Aggies (2008-11), spent three seasons as a defensive graduate assistant at his alma mater from 2016-18 following a stint in a similar position at Missouri in 2015.